Make sure you've installed Ftp 7.5 for your operating system (32bit or 64 bit). Then set up an Ftp site. you can find step by step instructions here Creating a New FTP Site. It's not the greatest tutorial but it should work. 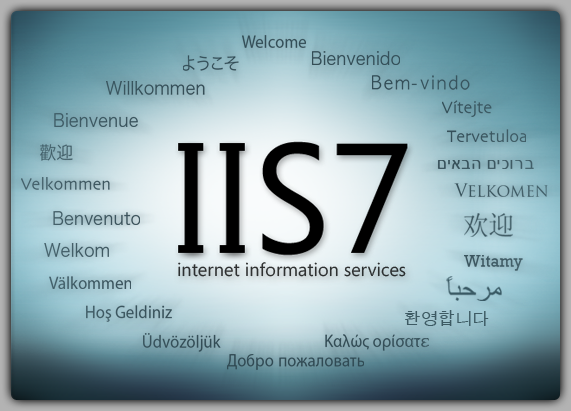 Besides, actually setting up user isolation using the UI in IIS Manager, you also need to create a few folders and then give the user NetworkService the proper rights to these folders and to the IIS config files. You need to create the following folders as sub folder of your Ftp site's root folder. First create a folder called LocalUser. Then under LocalUser, create a folder called public Under LocalUser again, create a folder with the name of the username of a windows user on the machine. You'll use this to test the ftp site. In order to test with a windows user, you also need to have Basic Authentication turned on for your ftp site. Do this using the Ftp Authentication icon for the Ftp site you created. folder and two config files. Now you should be able to log on to the ftp site you created using the credentials of a windows user. /// <param name="configurationPath">This is the name of the Ftp site. Be sure to create a sub folder under the LocalUser folder (under your ftp site's root folder)for the users you create using the code above. The username of the user and the folder name should be the same. In order to be able to use IIS Manager Users with your Ftp site, you need to have the IISManagerAuth provider enabled for your Ftp site. Do this using the Ftp Authentication icon for your Ftp site and choose Custom Providers... from the actions pane. At this point, you should be able to log in to your Ftp site using the users you've created using either IIS Manager Users UI or the managed code provided above.